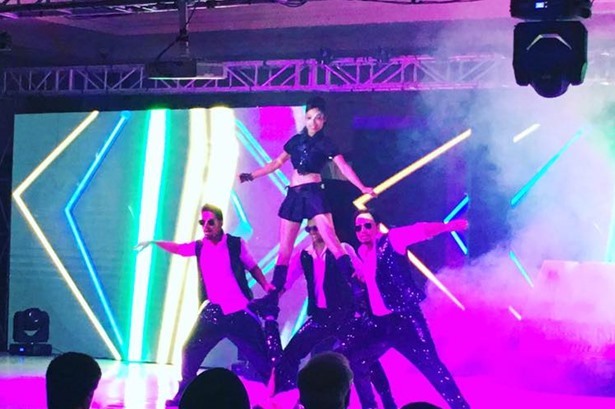 Aasma Dance Company performed for BMW event in Delhi. Aasma Dance Company performed acro fusion performance with their lead performer "Ayesha" in Chandigarh. Aasma Dance Company performed for Vodafone in Fiji Hibiscus Festival 2016 with talented singer Shipra Goyal at Vodafone Arena, Suva. 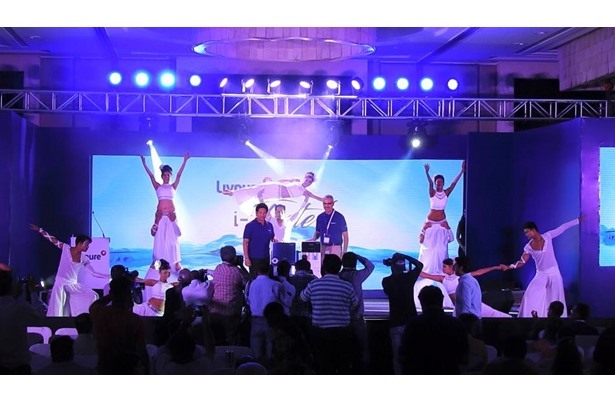 Aasma Dance Company performed for Livpure event in Delhi, featuring Sachin Tendulkar. Aasma Dance Company performed for North AOP Meet 2016-17 at Tivoli Garden Resort Hotel, Delhi. Aasma Dance Company performed a wonderful show at ITC Maurya, Delhi. 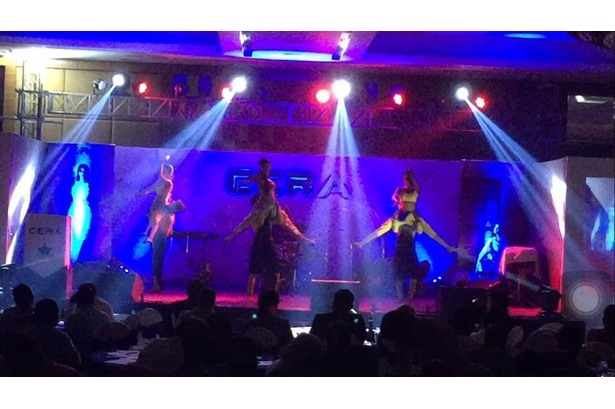 Aasma Dance Company performed for an event in Lucknow. 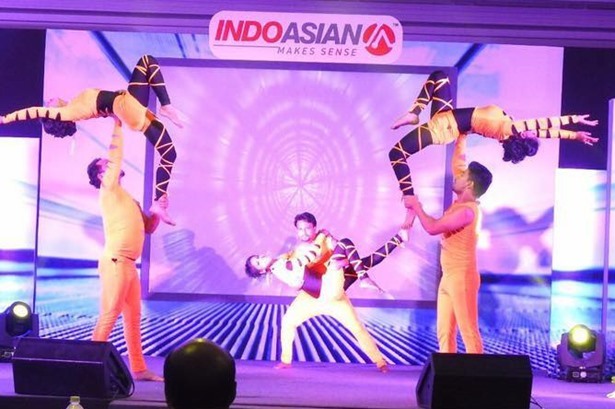 Aasma Dance Company performed for IndoAsian event at Hotel Hyatt Regency, Delhi.